Flocknote is a communication tool that allows Wisconsin State Council to more effectively communicate with you, your council and your family. It also allows you to easily communicate with the State Council. Once you sign up and register, you can "subscribe" to various State Council List(s) that you are a part of or interested in so you can receive updates from them as well. 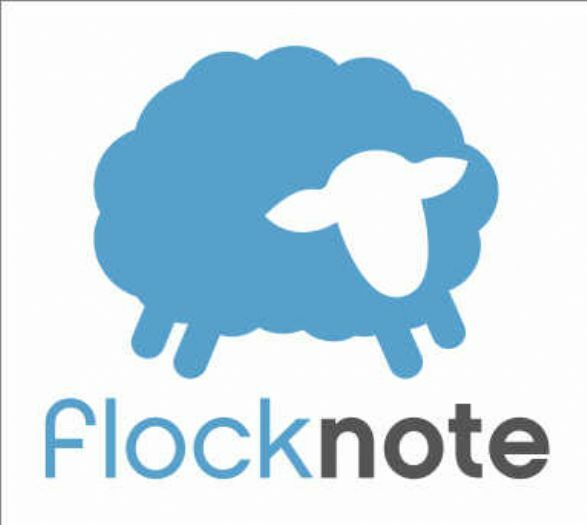 Haven~t signed up for Flocknote yet? Click HERE to begin the registration process on your computer. Would you prefer to sign-up on your phone? Text BROTHER to 84576. Need instructions on how to complete the sign-up process on your phone? Send a text message through your phone, text BROTHER to 84576. Once you successfully send the text message, you will receive a reply text message asking you to text your email information to the same number (this will allow you to choose to receive messages to your email or cellphone or both). So, to complete this step, reply to the text by sending a reply message giving your email address. PLEASE NOTE - If your cellphone service is through T-Mobile, please try to register with Flocknote as described above. HOWEVER, some T-Mobile customers have had difficulties doing this. If that is the case with you, please go to http://flocknote.com/knightswisc website and follow the instructions there to sign up online. 3. Once you have texted your email address to 84576, you should check your email. You will shortly receive an email which says something like the following from mail@flocknote.com. Besure sure to check your spam folder if you do not see this email. 4. Go ahead and click on the big, long link in that email to confirm that you really do own your email address. 5. When you follow the link, you will get to a page with a big button that says "Take me to my home page". Click on it and you can add more information to your account such as your name and address, as well as manage how and which messages you receive. You will have the opportunity to sign up for State Deputy Newsletter and Badger Bulletin (we encourage everyone to sign up for this) as well as communication from any of our State Council Lists (we encourage you to sign up for communications from any lists in which you participate or in which you are interested). All the information you give will be used only by the State Council and never shared. 6. For individual help on subscribing you can get further assistance by calling 603-517-3498. Reply "stop" to 84576 to stop text notifications at any time. reply with "help" for help. there is no charge for this service, but your carrier message and data rates may apply. view full terms and conditions at www.flocknote.com/txt.